Since 1962, Haddad has served the unique needs of families, businesses, and individuals throughout Springville, New York. Our knowledgeable staff is always happy to answer your insurance-related questions and to help explore the options available to you. Haddad Agency offers a full range of insurance services to help protect you, your family, and your businesses from the unexpected. 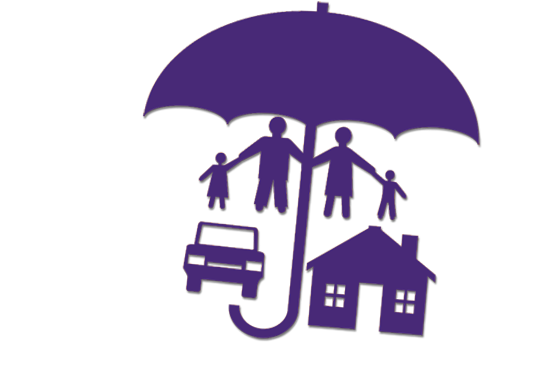 What Insurance Services Are You Interested In?